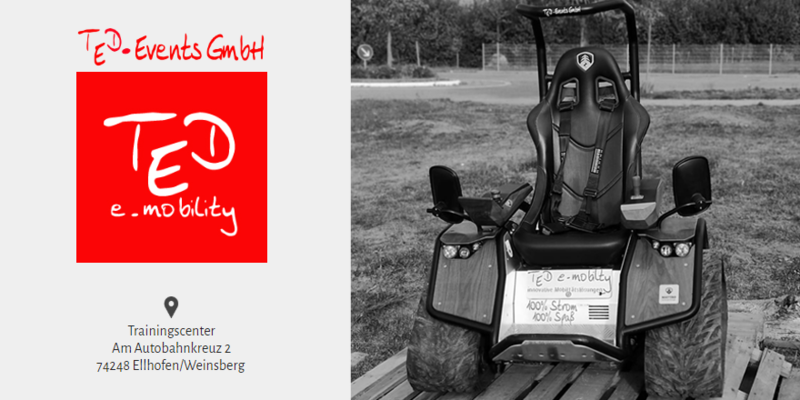 The company TED-Events GmbH offers to experience electric vehicles. Naturally, the ZIESEL has to be part of that experience. Our training centre with outdoor area can be used for different activities, e.g. for team building events. Pay us a visit or have a look at our website! 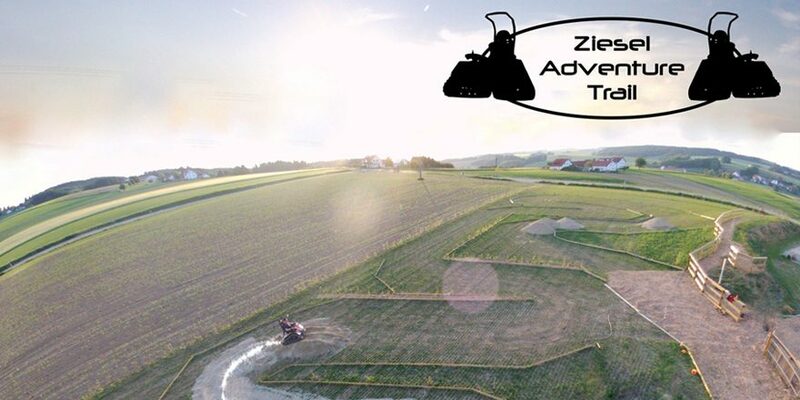 Quad Adventure Tours was founded in 2010. According to our motto “out of everyday life into adventure” we provide customers with unforgettable moments. In 2012, we moved to Sixthaselbach, offering a generous lounge area and modern sanitation facilities. In 2017, we opened our “Electro Adventure Trail”. Eric Bayer’s erlebnis-manufaktur (experience manufacture) offers an extensive portfolio of trend and fun sports, for events and excursions into nature. Ziesel Safaris in Bad Wildbad in the Black Forest are part of his “pure naturetainment” offer. For further information please visit the website and use our web shop to book your event! 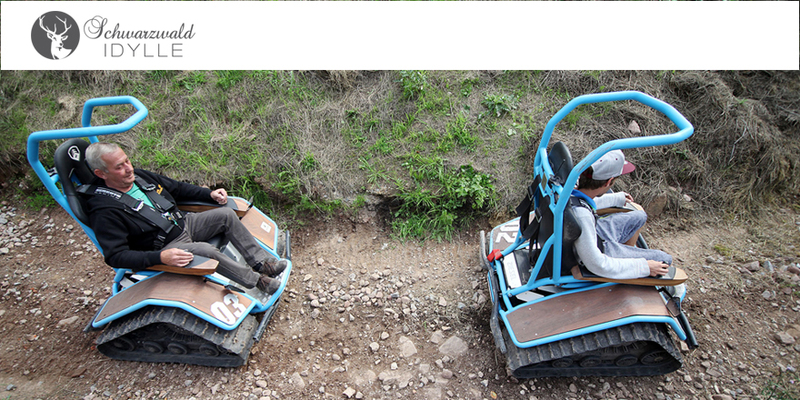 On our 6,000 m² offroad park you can test our Ziesel electric vehicles for battery and performance and let the child in the man or woman run free again. 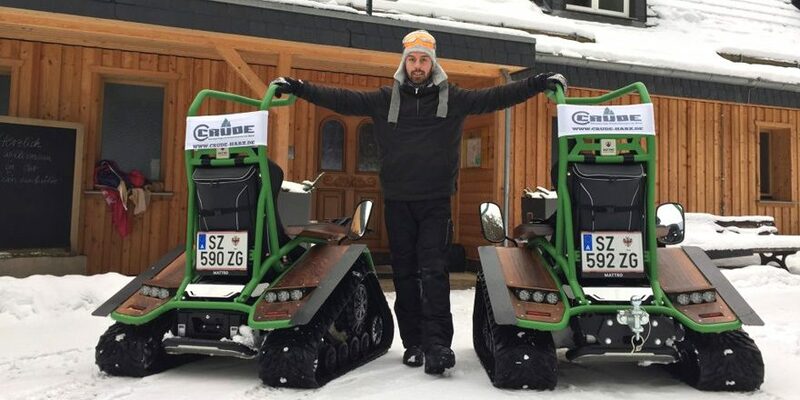 Or you can book a guided tour through the beautiful Harz nature and experience it as never before in the comfortable sports seat of a Ziesel Street – with Ziesel Smile guarantee!